To borrow the words of another Scott, it can be said of Tony that he may be gone some time. It’s for others to eulogise the man. 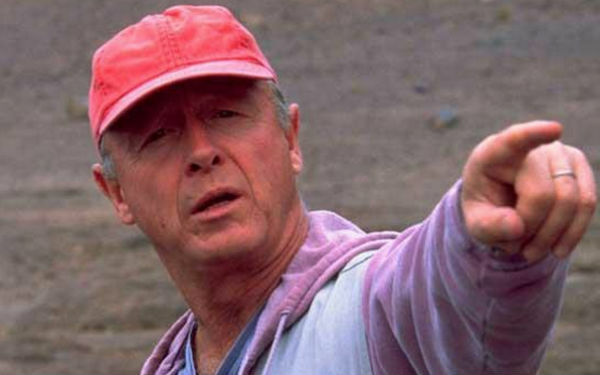 For millions, Tony Scott simply meant movies: slick, glossy, rapid-fire movies. The kind you watched with your mouth open and popcorn stuck to your face. Comparisons to Ridley, who hogged the plaudits, are inevitable. Perhaps they haunted the younger Scott. I’d like to think he didn’t give a Denzel Washington. Ridley’s cup runneth over; Tony broke his. Audiences leched a Ridley to think, perhaps to ogle; they took Tony to have fun, great fun, and he seldom disappointed them. As TV obituaries are hastily cobbled together, for no one saw this final act of self-deprecation coming, British commentators are already spinning that Tony Scott was a distinctly un-British director: that he went to Hollywood and made hamburgers. This is ahistoric. The truth is that Scott was part of that clutch of 80s filmmakers that brought the conventions of polished advertising to Hollywood product. His debut, The Hunger, was a taster; it was highly stylised, like a perfume commercial (perhaps just as empty). Top Gun however, his breakout smash, was the full Tony Scott package: colourful, rapidly edited and macho, smeared with pop. It was, in short, a glorious confection, and the aesthetic, coupled with the commercial savvy, was a huge hit with audiences. 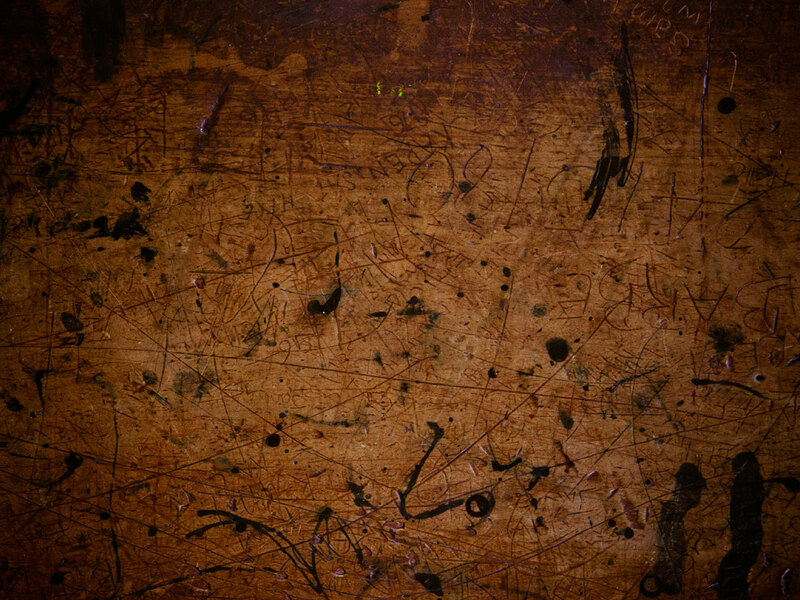 It was a new type of feature; line one, paragraph one in the now familiar ‘style over substance’ diatribe levelled at US studios. Scott had created a template that would define much of 80s and 90s action cinema. His acolytes, most notably Michael Bay, would later copy the gloss but couldn’t balance their setpieces with the same lightness of touch or talent for handling actors. No one could make you care about two men shouting at each other like Tony Scott. You’re going to miss that more than you think. The younger Scott knew what he liked and he stuck to it religiously. Over two decades his style barely altered. Audiences, invited to compare and contrast the likes of The Last Boy Scout with his last film, 2010’s Unstoppable, would note the judicious use of colour filters, the pyrotechnic excess, the banter between male characters and the breakneck pace. While other filmmakers experimented, practicing new signatures or diverging into smaller, more personal projects, Scott steadfastly kept to what he did best – producing boxes of candyfloss with a bomb inside. His movies weren’t deep and often, they weren’t clever, but in the week of release they were the biggest thing around. Scott then, was the Brit who went to the dream factory and showed them how to make their own disposable entertainment. I say that without prejudice, for slick Hollywood thrillers, however much we decry their formulaic approach to storytelling, occasional stupidity and incredible flights of fancy, are not the easiest movies to make. Tony Scott, to his great credit, made it look easy; he could glaze lead. He made the senseless look effortless. You don’t think that’s a skill? Well contrast the vitriol heaped upon Transformers with the fondness for Top Gun. They don’t give Oscars to directors like Tony Scott but arguably he garnered more: the affection of a whole generation of cinemagoers.